Our range of products include pancake load cell. 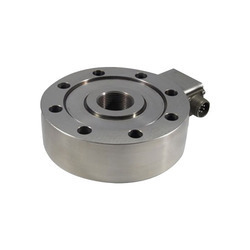 ADI 90610 MODEL PAN CAKE TYPE LOAD CELL. DIFFERENT MODELS AVAILABLE ARE 90610T, 90610B, 90610M,90610MT. Looking for Pancake Load Cell ?